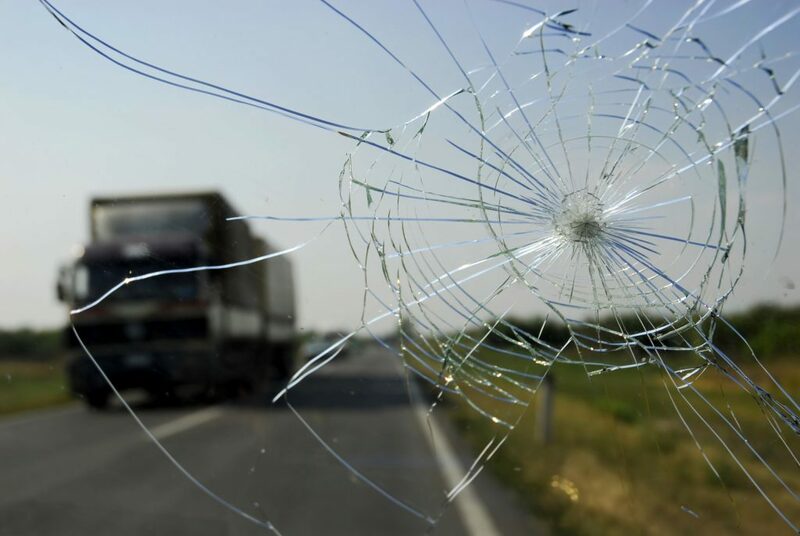 Cost Savings – a windshield repair is hundreds of dollars less than a replacement. A chip repair prevents a crack and crack repair prevents a replacement. Whether you have a chip or a crack get it repaired ASAP. Safety – preserving the factory seal. If you are in accident the windshield is a major part of the airbag system and the roof support. Your best chances to avoid injuries or death is with the factory seal.